Our business operates in multiple states and serves both coasts. 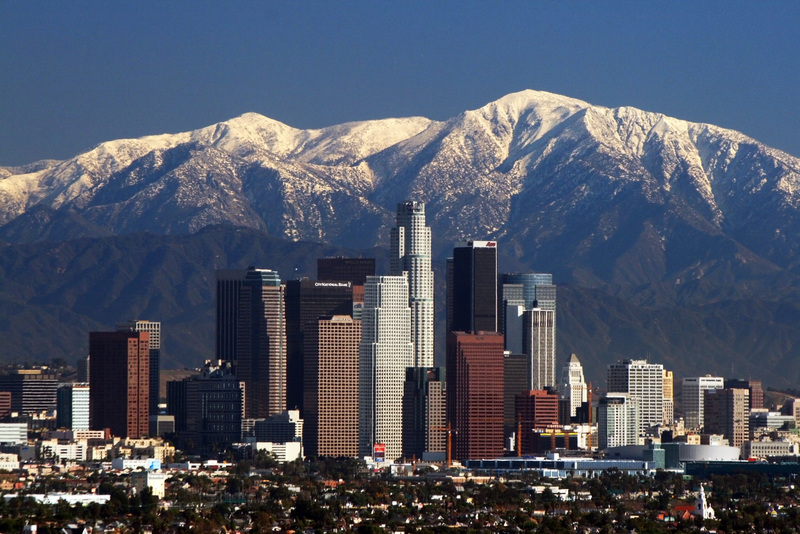 In case you aren’t familiar with us, we have been serving the Los Angeles County, California area for 25 years. So if your business is located anywhere in the area; Santa Monica, Los Angeles, Torrance, Pomona, Pasadena, Lancaster, Palmdale, Lakewood, Burbank, City of Industry, or Hollywood you can rest assured that your material handling needs can be met. If you are located in Los Angeles County and are in need of material handling solutions such as yard ramps, Medlin Ramps can fulfill your needs. For more information about purchasing material handling solutions in Los Angeles County, contact Medlin Ramps online or give us a call at 877-4-MEDLIN.